A super fun-filled day at the beach for members, perspective members, families, guys, girls and anyone else who wants to have an awesome day at the beach. A super fun-filled day of surfing, body surfing, boogie boarding, beach games, and sunbathing for everyone! Friends, families, guys, girls, kids, new members, perspective members, and everyone else is welcome. This is an all day event at the beach to say goodbye to summer. Fun and waves to be had by all. Please join us anytime during the day from 8:00-3:00PM. Please bring a dish to share if you plan on eating and bring your own drinks. A few coolers with ice will be available to put your food and drinks in. A large table will be available as well. 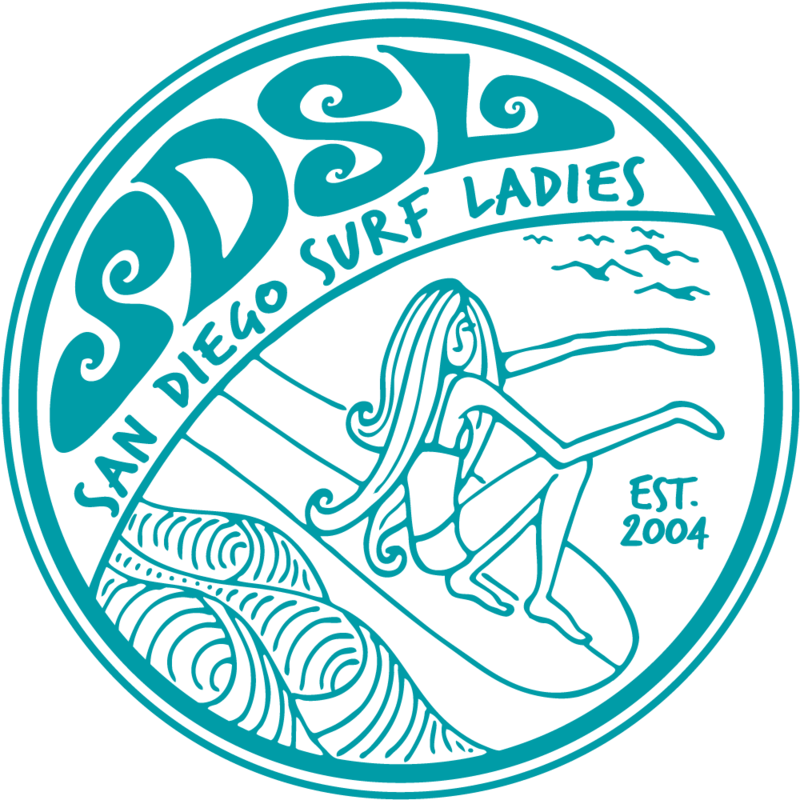 Look for the dark tent and white SDSL logo banner on the sand in front of the white brick bathrooms, which are located at the very north end of the parking lot. The parking lot entrance is at the intersection of Calle Frescota and Camino Del Oro.